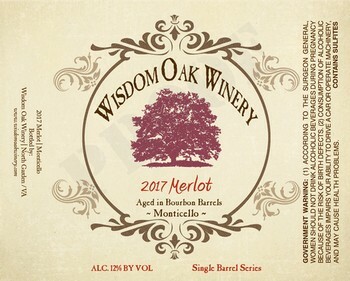 Tasting Room is Open Thursday-Sunday. 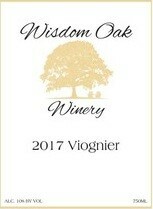 Come out and try our wines today! Our tasting room is very "cozy" so reservations are highly encouraged for groups of 8 or more. 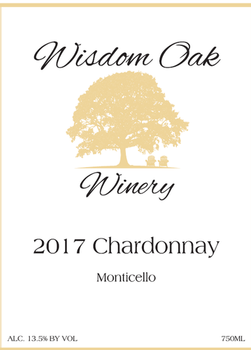 We can host weddings, parties and corporate events on our patio or under the "Wisdom Oak"
Wisdom Oak Winery would be honored to host your special event in one of our intimate settings, in the Vineyard under the Wisdom Oak or next to Dragonfly pond. Both locations serve as a beautiful backdrop for your celebration, surrounded by grapevines and spectacular mountain views. Tents or arches are welcome to enhance your event. Become a part of the family and join our wine club. 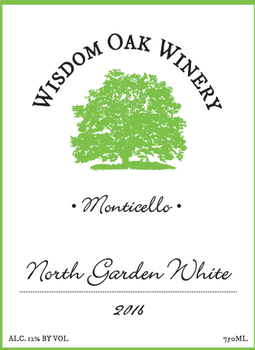 Winery exclusives, Discounts and other great benefits to being a member. 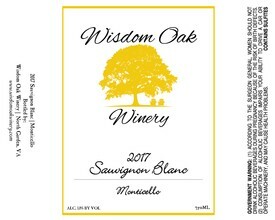 We have great discounts for wine club members, free tastings for you and a friend, winery and vineyard tours as well as exclusive access to our small barrel vintages and events. Currently available in VA, PA, NC, CA, FL, AK, MN and DC! 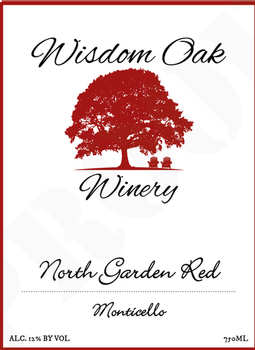 Wisdom Oak Winery is a family owned and operated winery located in North Garden, Virginia. 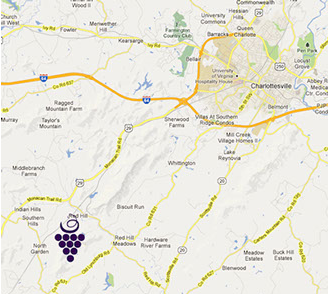 Located just minutes from Charlottesville, UVA and right in the heart of the Monticello Wine Trail. Enjoy a picnic by the pond while sipping your wine! 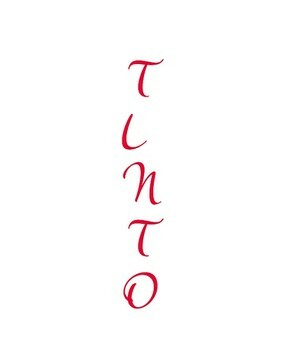 New, light style red perfect for any occasion. 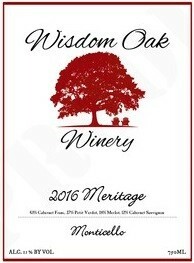 Stay Updated with Wisdom Oak Winery! 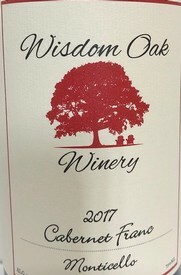 *How did you hear about Wisdom Oak Winery? 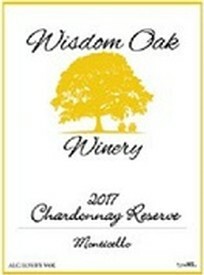 Located just south of Walnut Creek Park and minutes from route 29, route 20 and several other wineries!